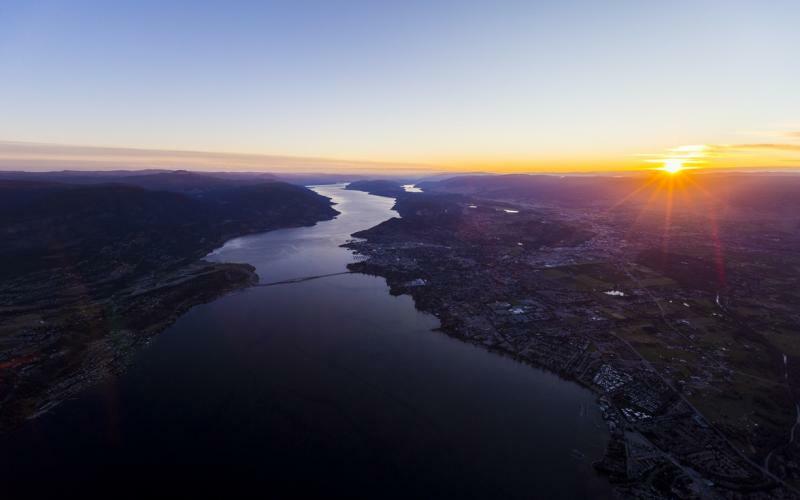 With the Thompson Okanagan Region now certified as a Sustainable Tourism Destination through Biosphere, the Thompson Okanagan Tourism Association (TOTA) has a requirement to continue to measure how the region is doing when it comes to certain aspects of sustainability. As part of this process, TOTA and their Partners at Green Step have designed a very brief 3-minute survey to assist them in better understanding where the region is doing well and where work can be done to support more sustainable business practices. Click here to take the Sustainability Indicator Survey. TOTA will report back to the region with an aggregate of the responses it receives. 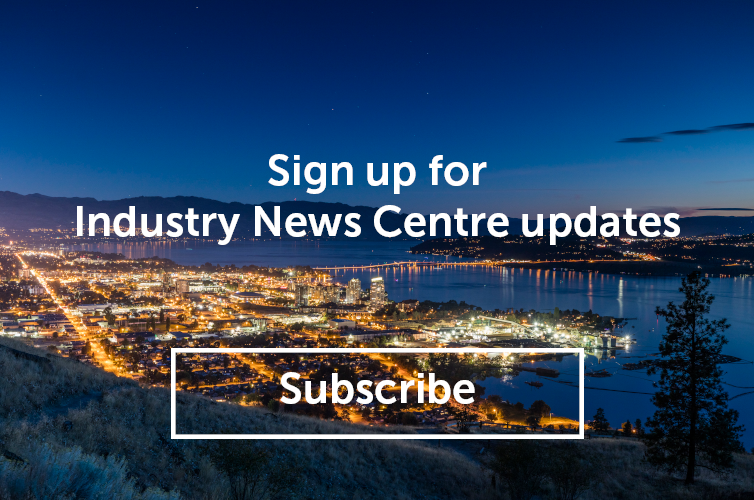 For more information about Tourism Kelowna&apos;s participation in the Biosphere program, please contact Jennifer Horsnell at jennifer@tourismkelowna.com or at 250-861-1515 ext. 205. Biosphere is a Responsible Tourism System (RTS) certified by the Responsible Tourism Institute (RTI), an international accreditation body that maintains a Memorandum of Understanding with the United Nations Educational, Scientific and Cultural Organization (UNESCO), is affiliated to the World Tourism Organization (WTO), and is a member of the Global Sustainable Tourism Council (GSTC). The system is aligned with the United Nations 17 Sustainable Development Goals (SDG’s) and the Paris COP21 Accord to fight Climate Change. It is also aligned with the requisites and recommendations for certification of the World Charter on Sustainable Tourism +20.